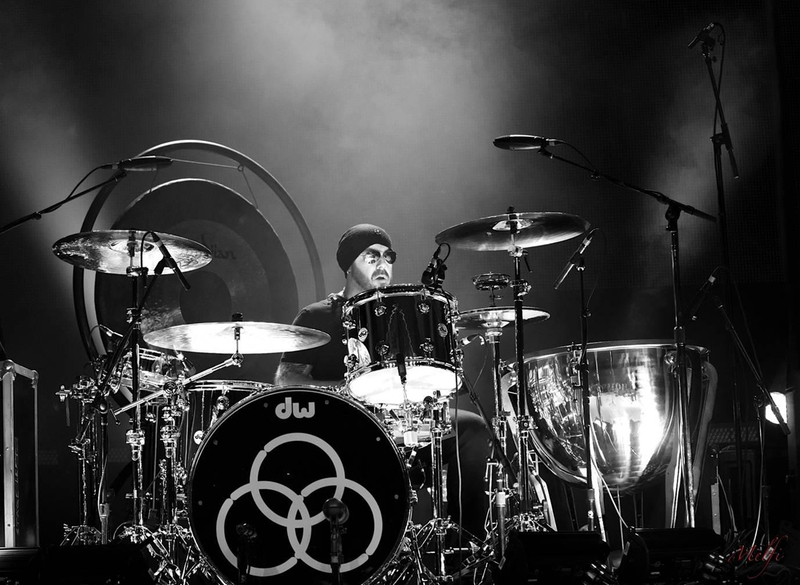 Jason Bonham checks in with the podcast to talk about working with Phil Collins, Sammy Hagar, the 2007 Led Zeppelin reunion and his current tour with Jason Bonham’s Led Zeppelin Experience. On November 20th, I spoke with drummer Jason Bonham for a phone conversation from his Florida home. Jason was getting ready for a short run of dates with his project Jason Bonham’s Led Zeppelin Experience, which began on December 4th in San Jose, California and he’s got about two week’s worth of shows that wrap up on December 18th in Reading, Pennsylvania. Surprisingly, with all of the different things that Jason has been involved with in recent years (Foreigner, Black Country Communion, California Breed and more recently, Sammy Hagar and The Circle), I hadn’t spoken with him and I was interested to do that, because I knew that there would be a bunch of fun topics to dig into with him. On the top of my list was his recent work with Phil Collins. Phil, as you know, has been effectively retired from music due to wanting to spend more time with his family and more than that, just the physical pain that had developed to the point that he was no longer able to play the drums. Last year, Phil spent about a month rehearsing with his band, featuring a lot of the guys like Leland Sklar, who have played with him for years. In the mix behind the kit for those rehearsals, there was Jason Bonham. We talk about his earlier years in music, including his first taste of success with the band Bonham in the late ’80s. He talks about the band’s hit single “Wait For You” and working with Bob Ezrin, who helped Bonham put the band together and craft the eventual music and album. Bonham also reflects on the influence of his dad, the legendary John Bonham, on his own playing and the incredible experience of doing a full show with Led Zeppelin at the O2 Arena in 2007. It was a fun chat and having seen Jason Bonham’s Led Zeppelin Experience a few years ago when they were on tour with Heart, I can tell you that if you’re a Zeppelin fan, it’s a show that you won’t want to miss. Visit Jason’s official website for tour dates.